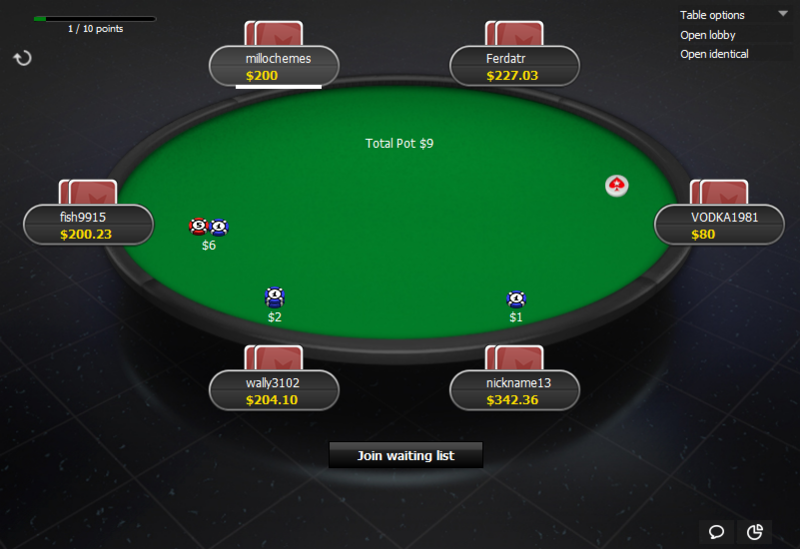 Get all the PokerStars decks in a bundle and save 50%! Act fast to get all the 8 decks for €14.99, instead of normal price of €30! 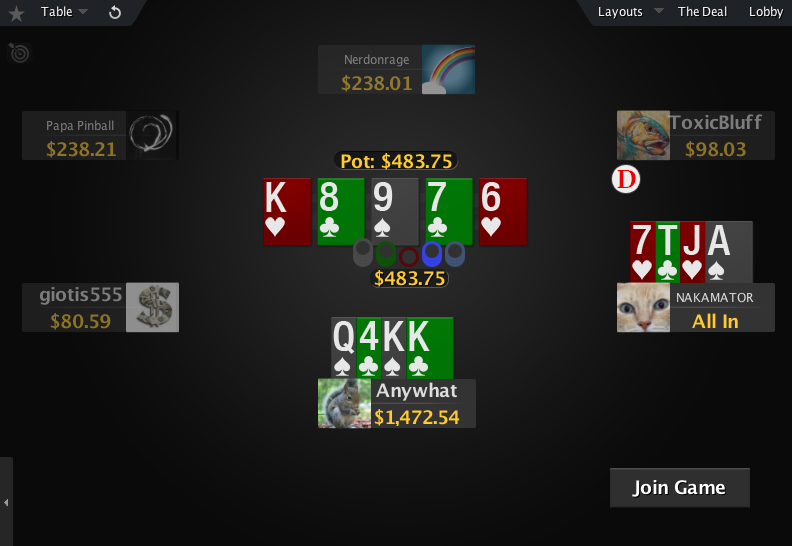 This is the Seasons deck for PokerStars. 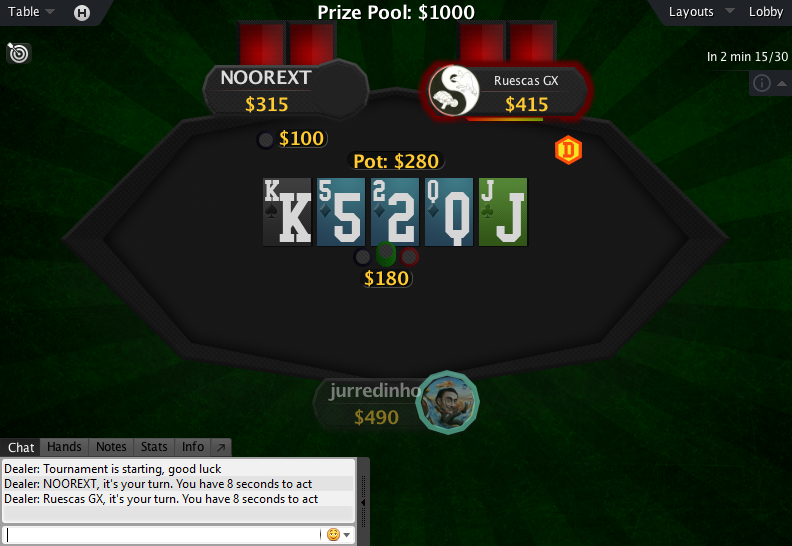 There are 2 decks of cards in this pack, one with white background and the other with suit coloured background. These decks are perfect for Holdem games. 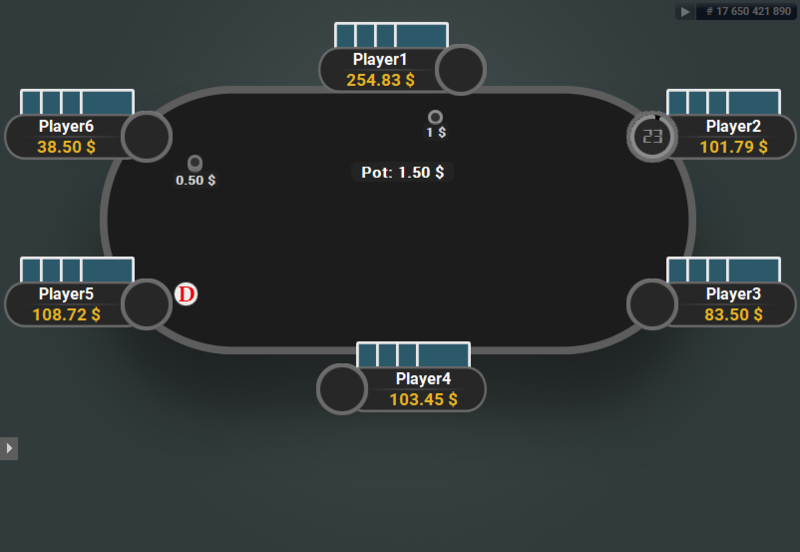 For PLO check out the Zone deck below. 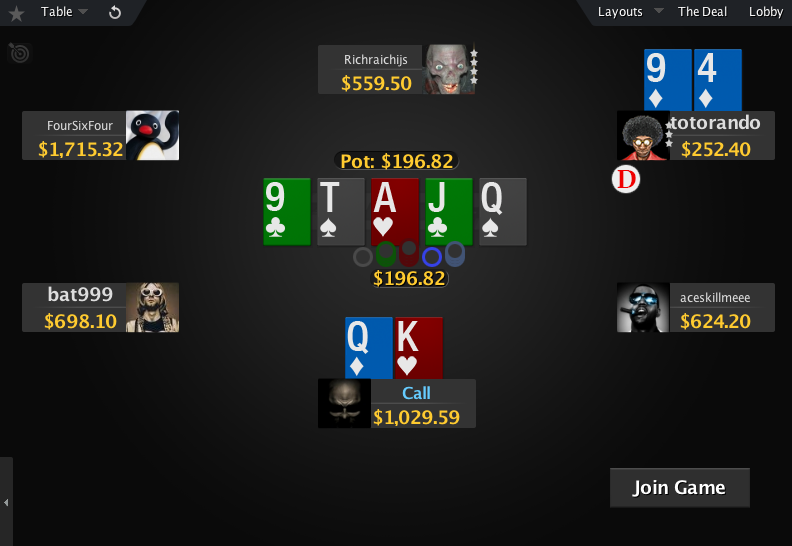 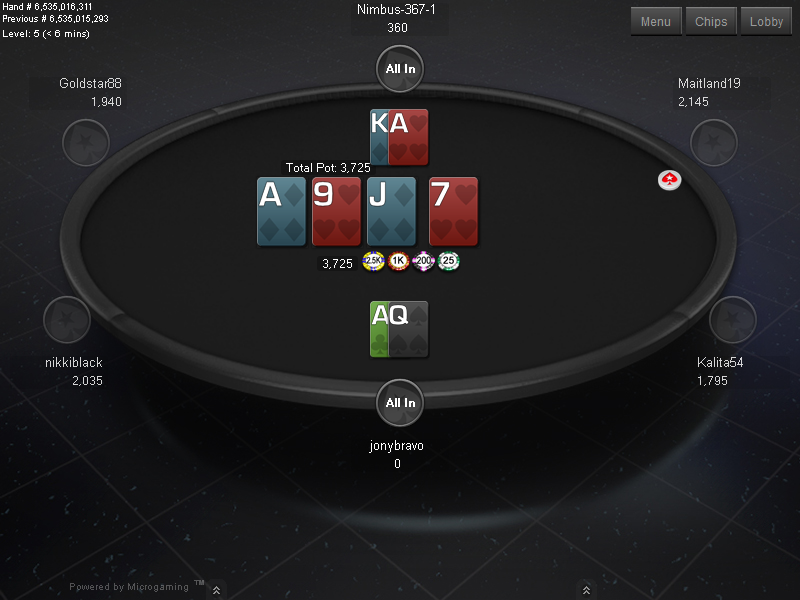 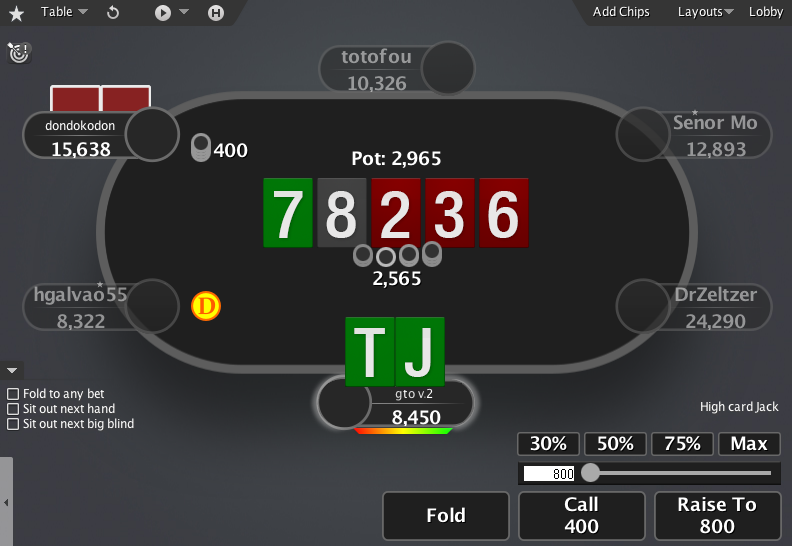 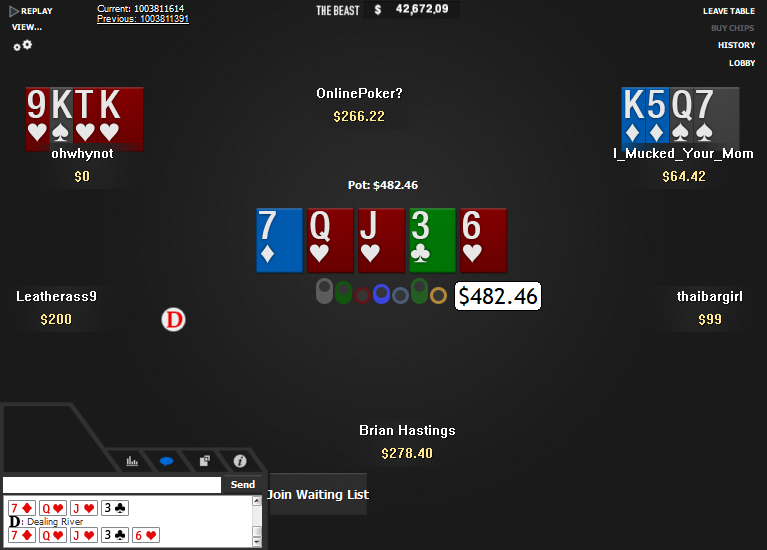 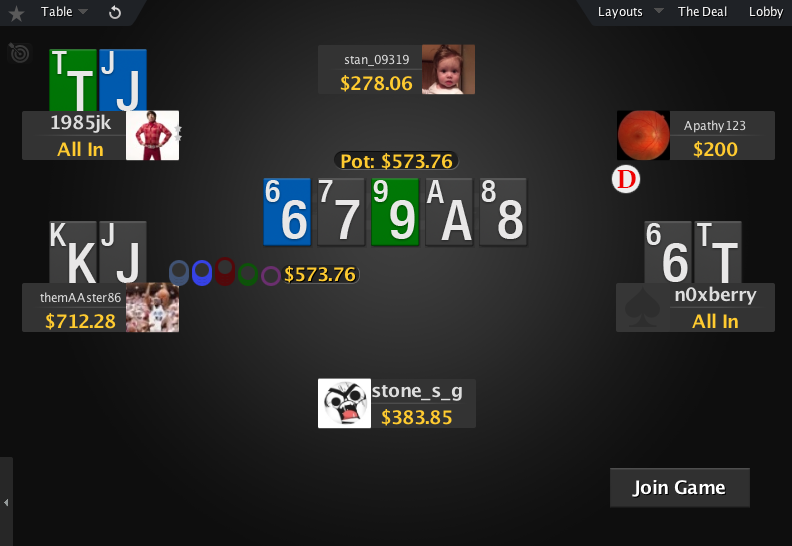 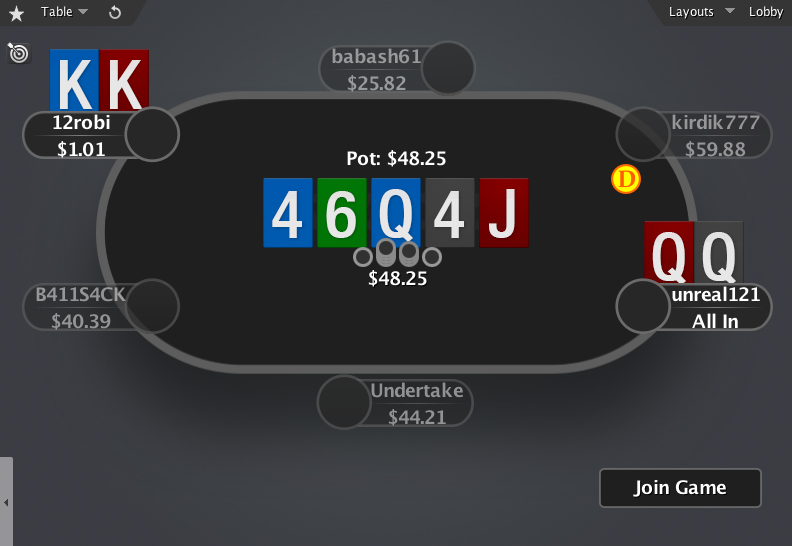 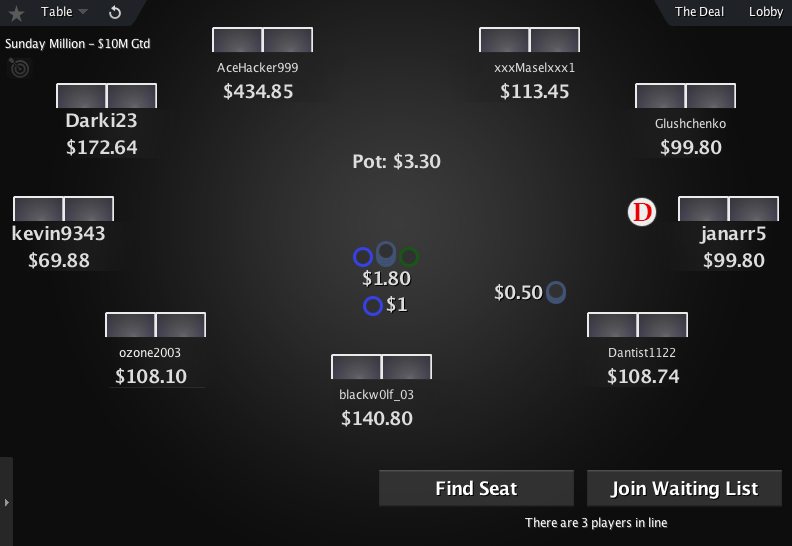 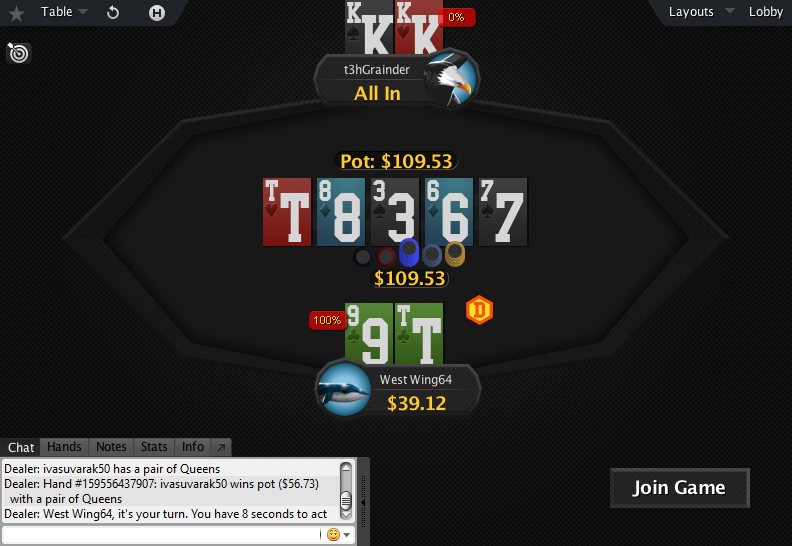 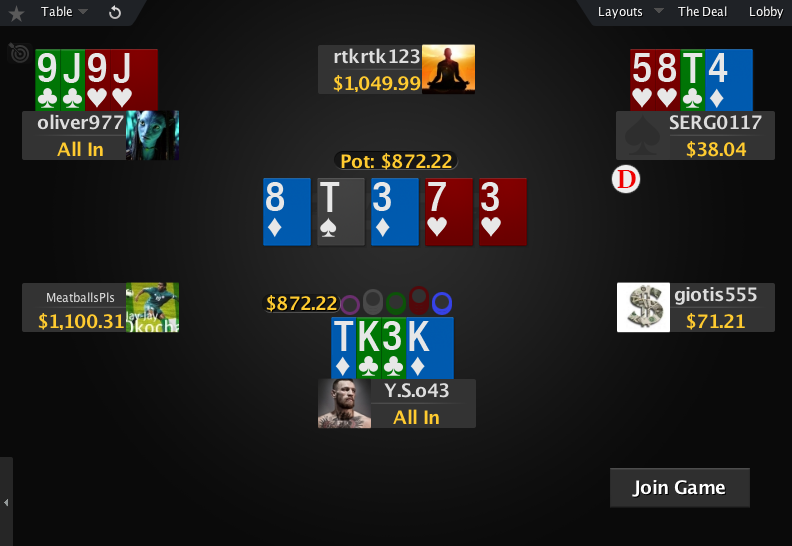 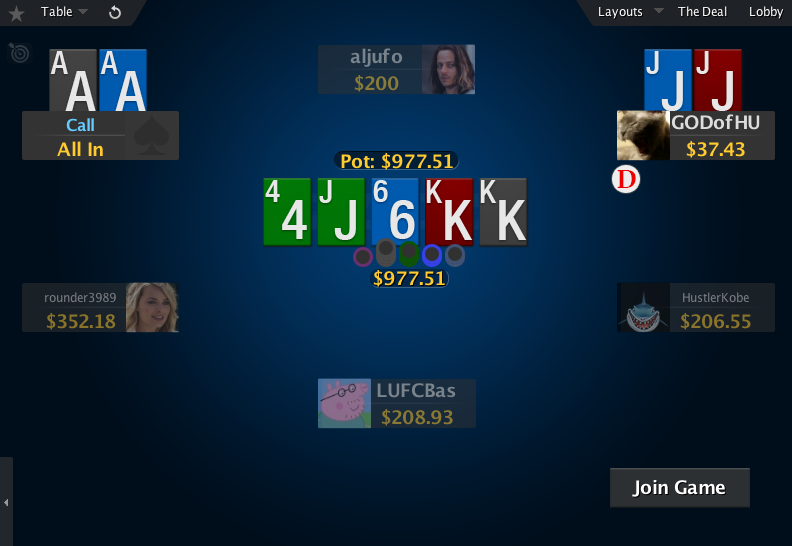 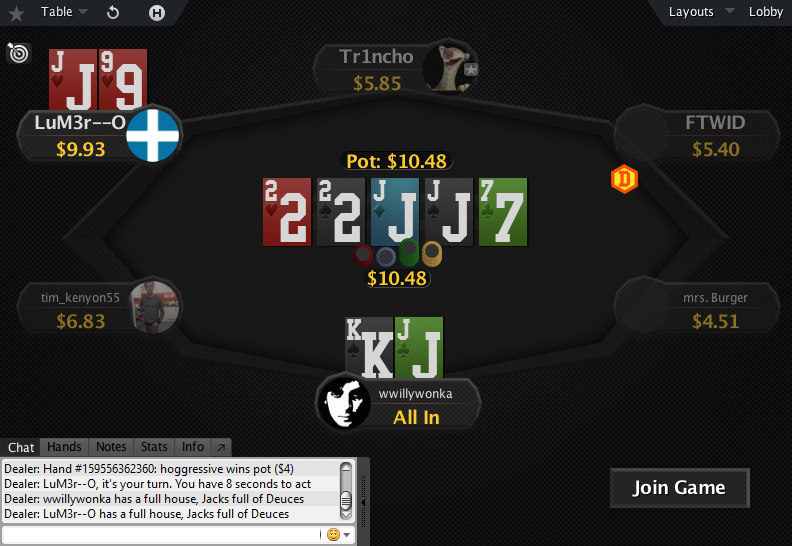 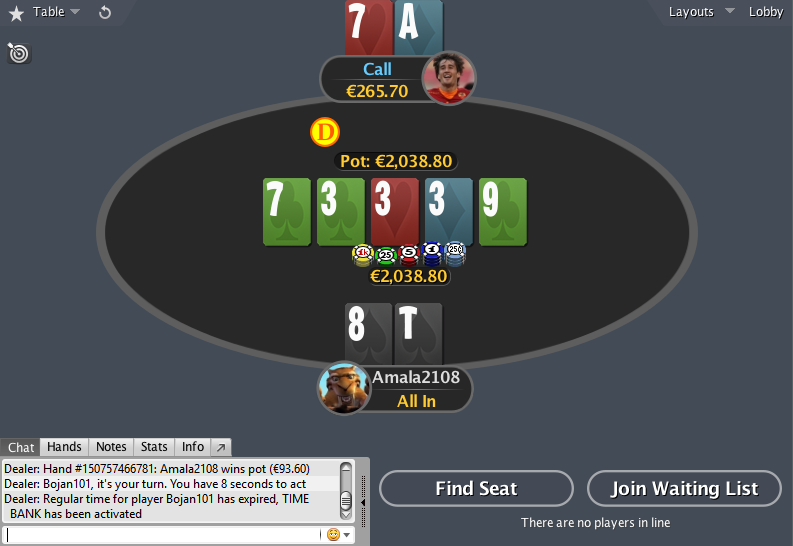 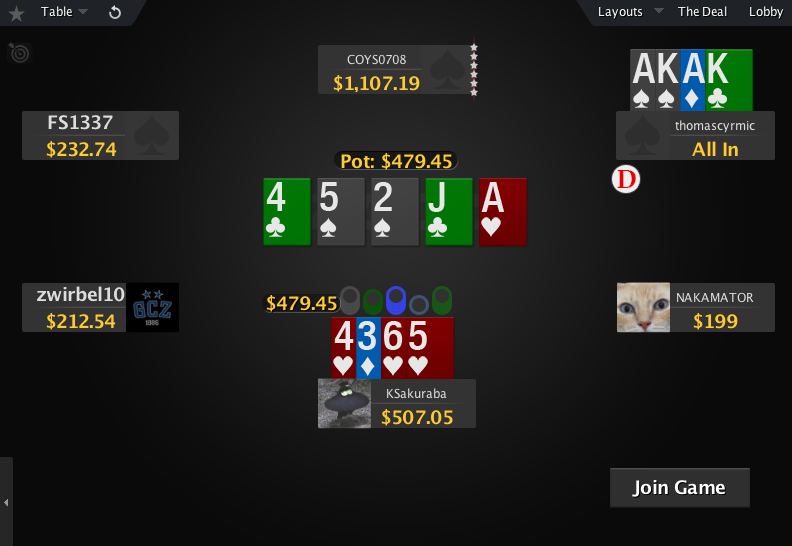 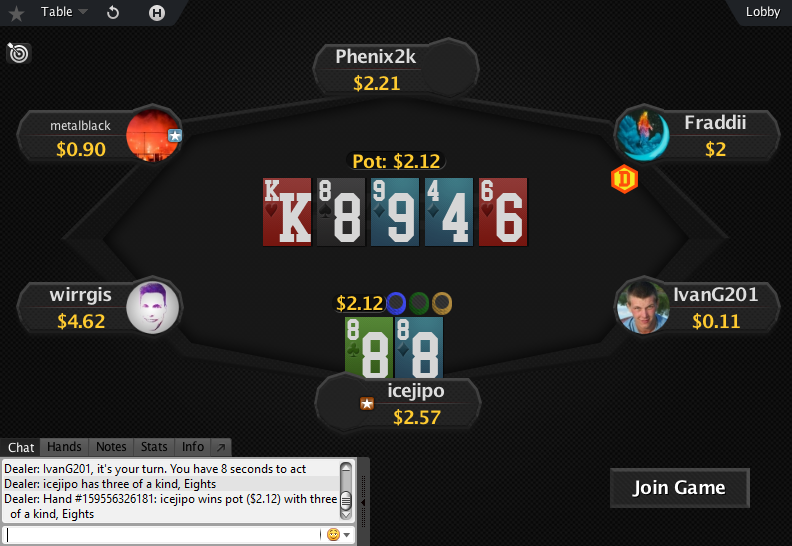 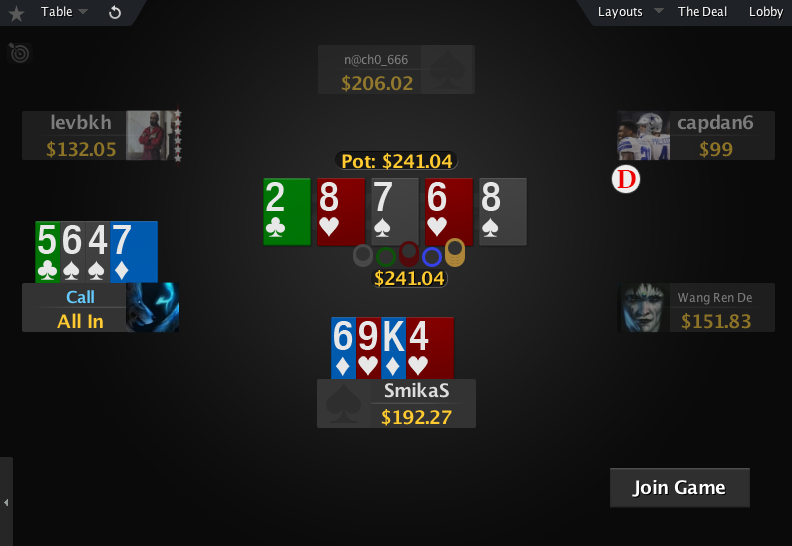 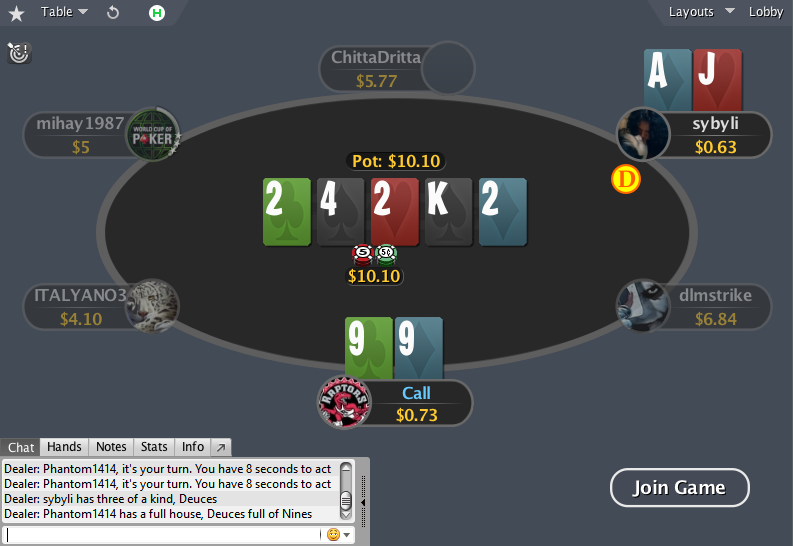 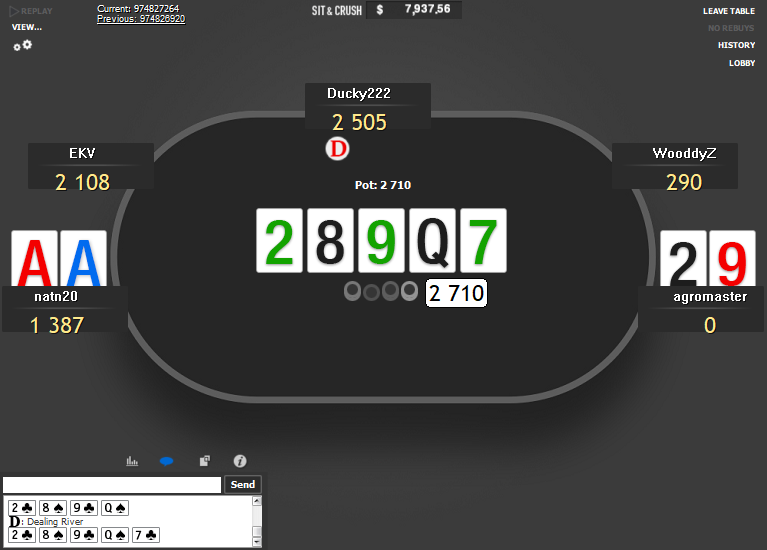 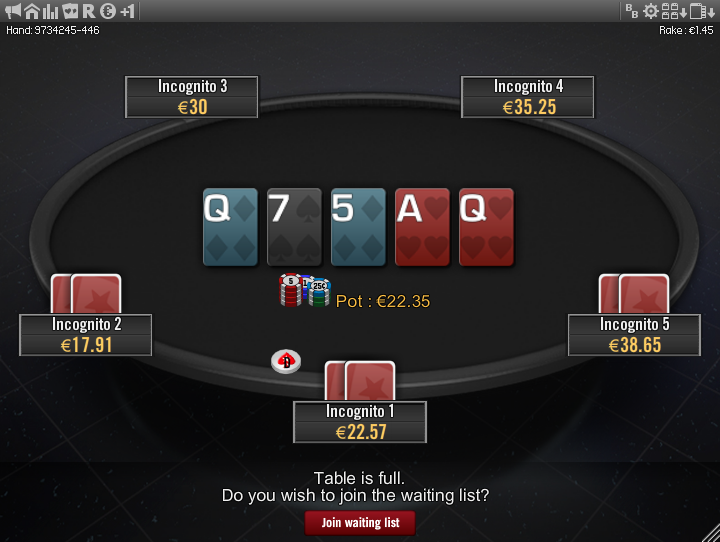 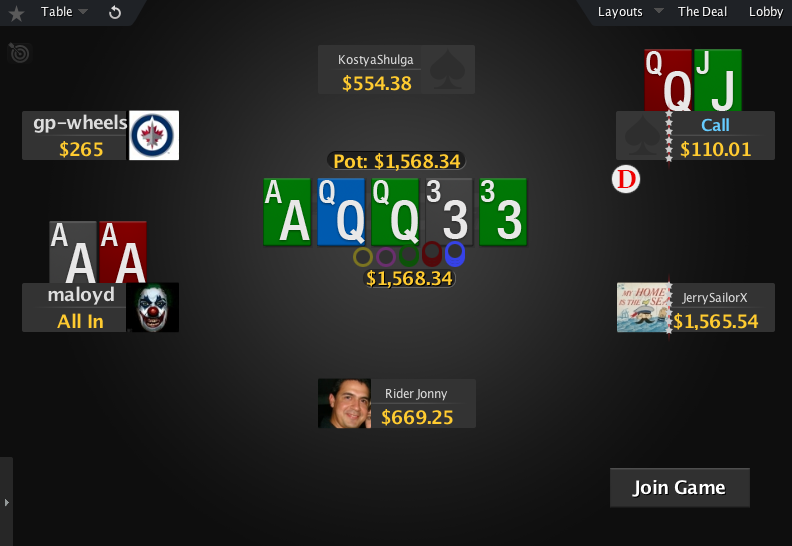 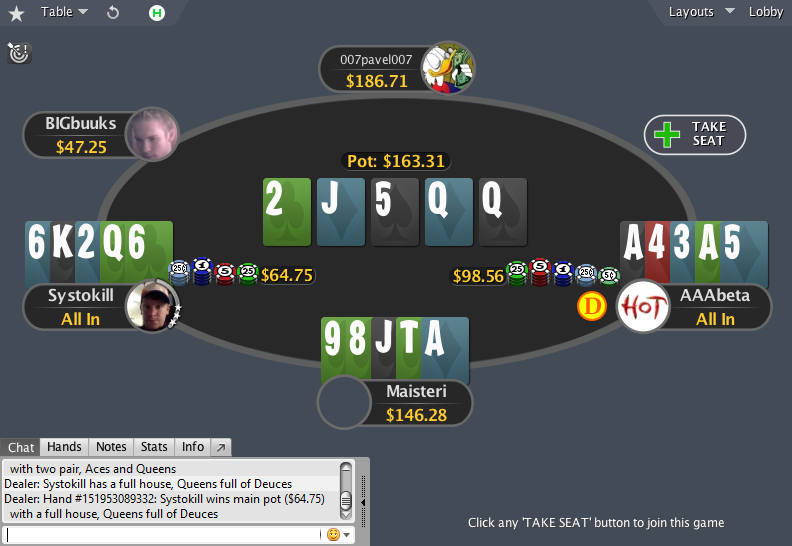 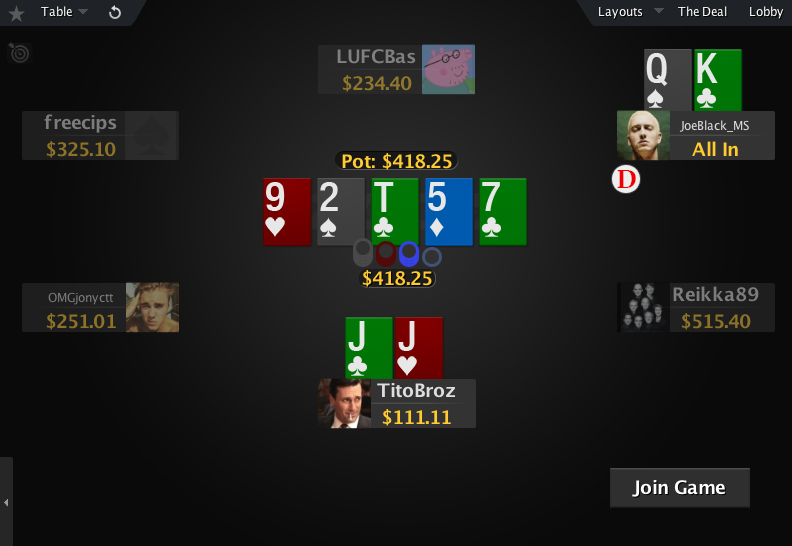 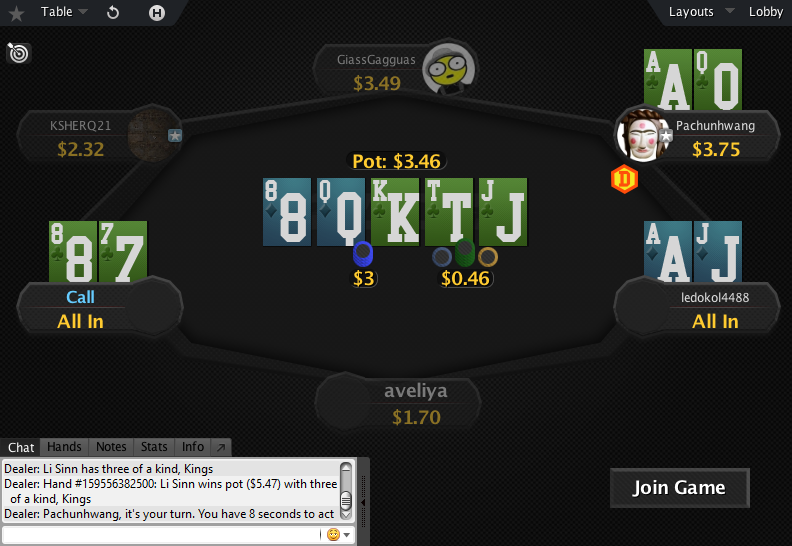 You can take a look at the full theme here: GTO V.2 for PokerStars. 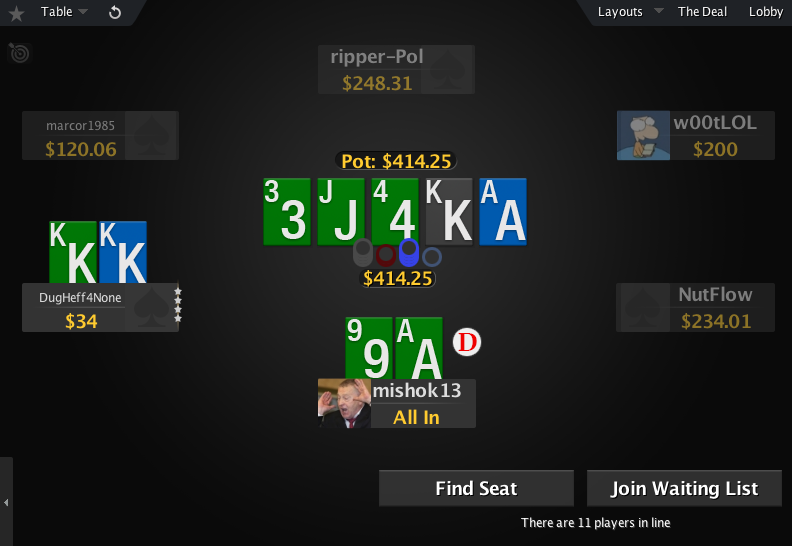 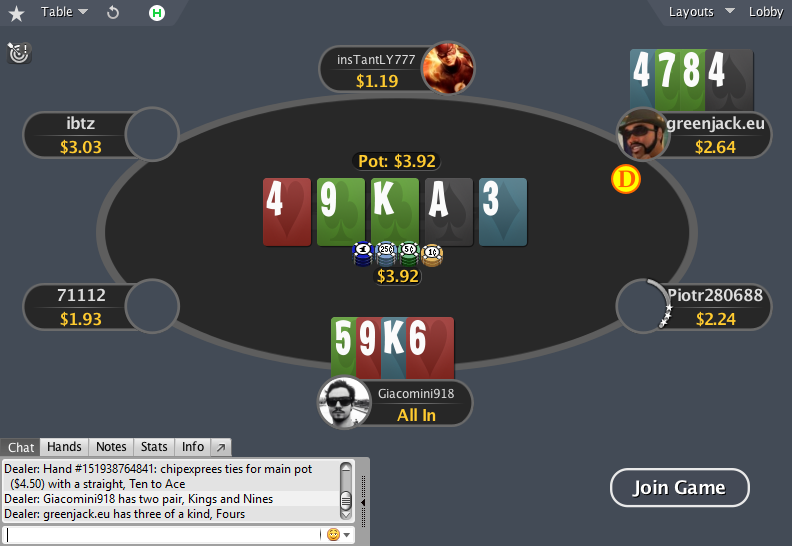 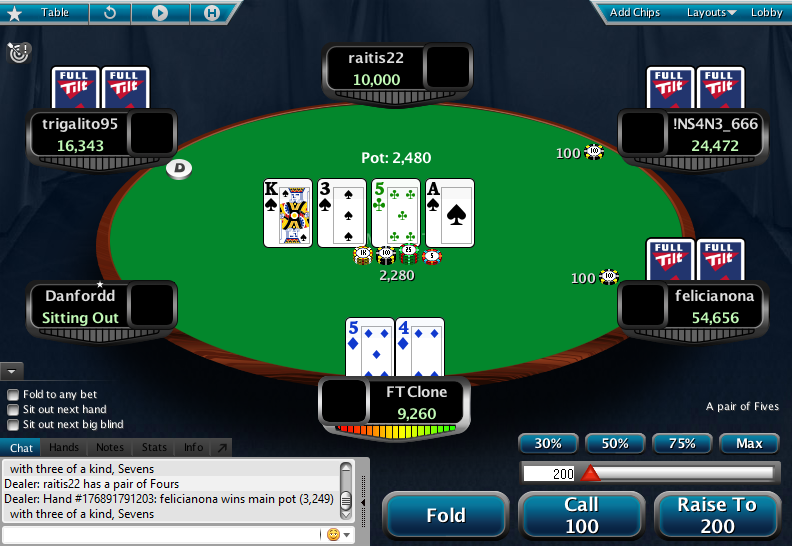 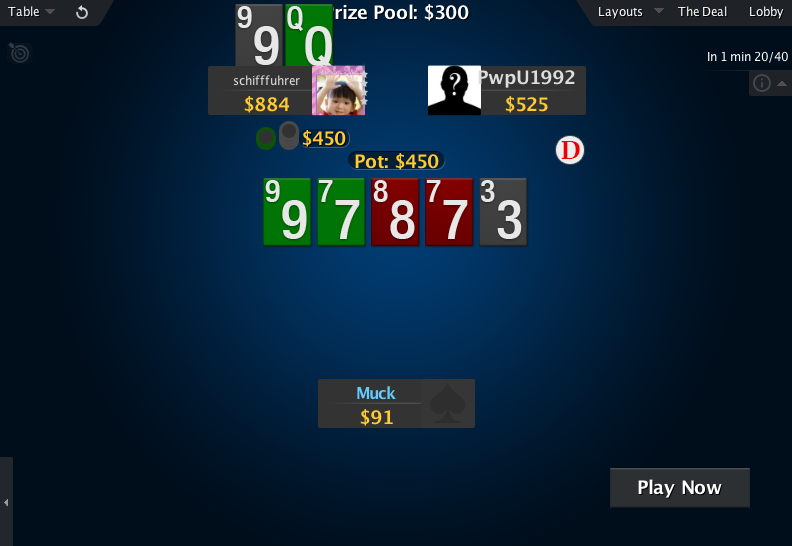 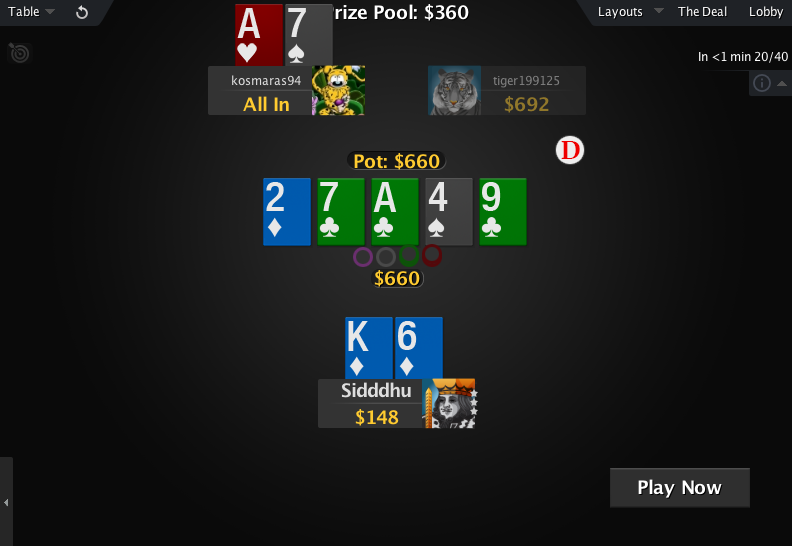 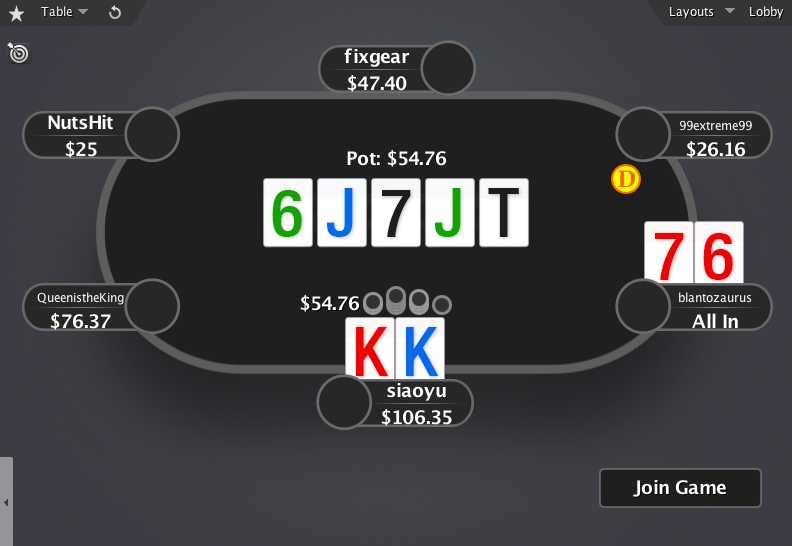 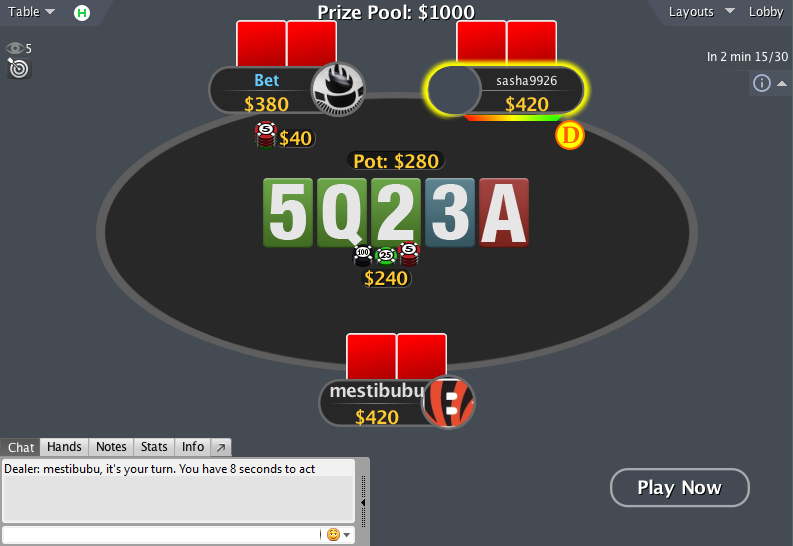 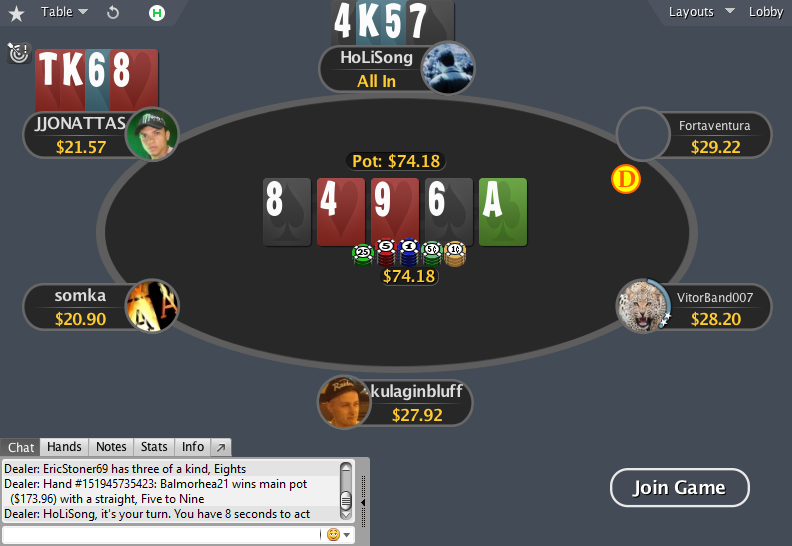 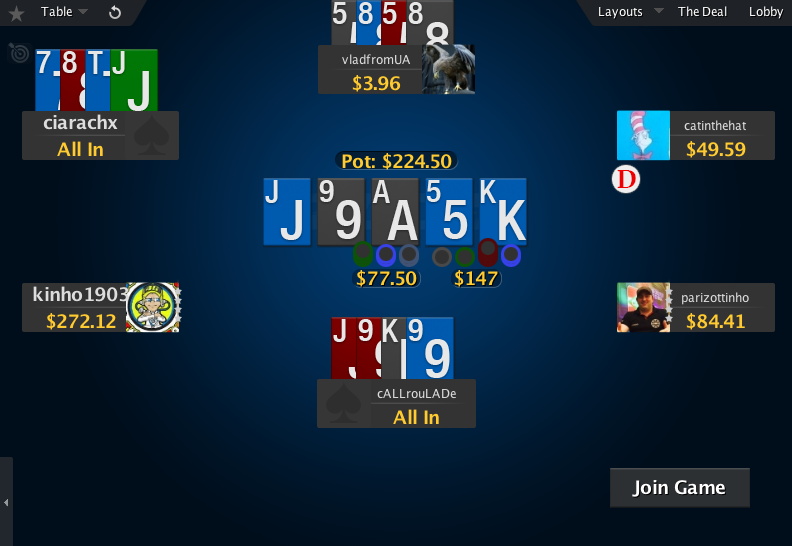 Like the name says – this is the Full Tilt deck for PokerStars, but it also works on Full Tilt. 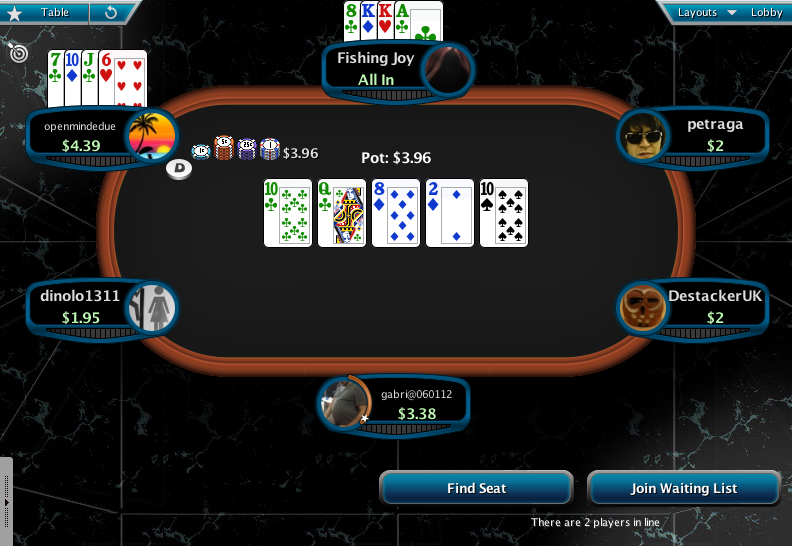 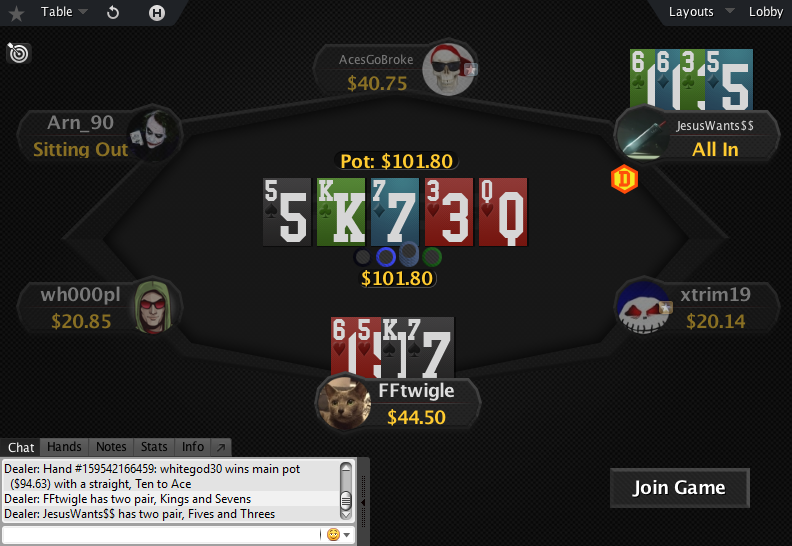 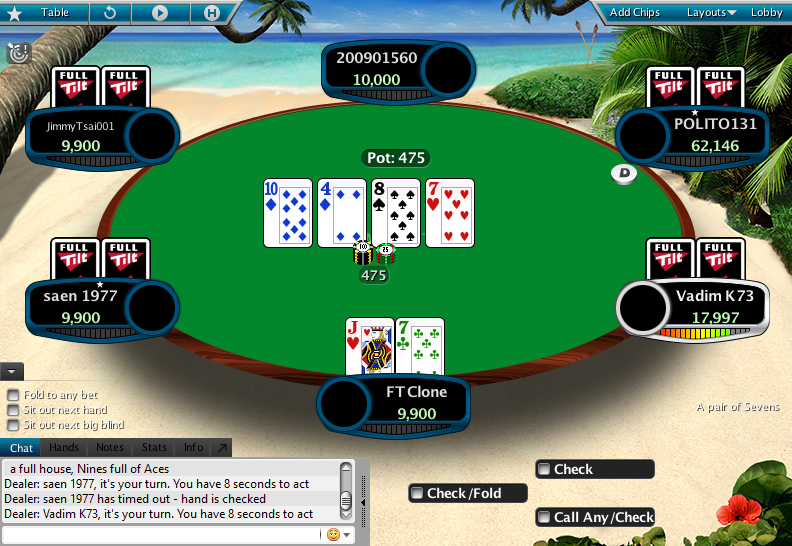 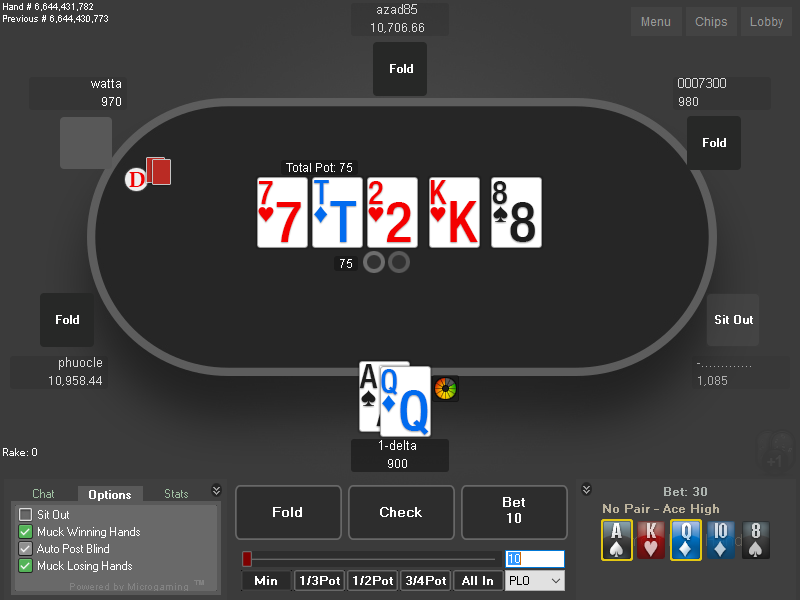 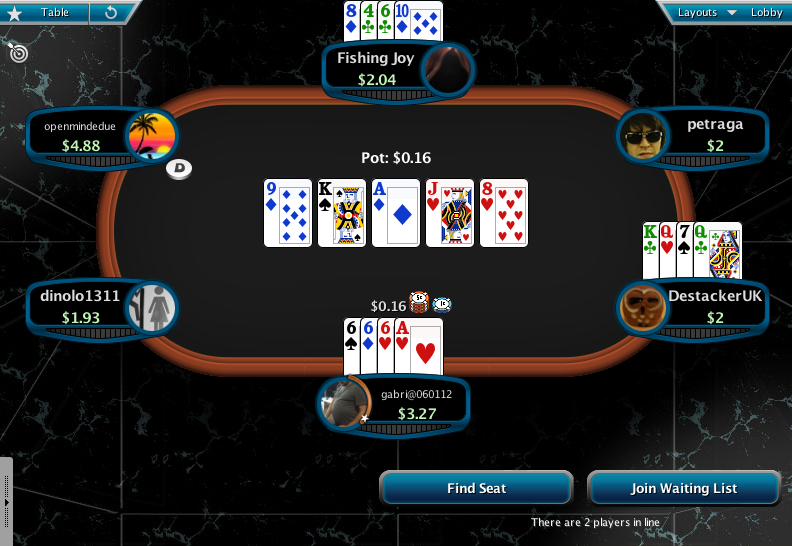 You can take a look at the full theme here: Full Tilt Deck for PokerStars. 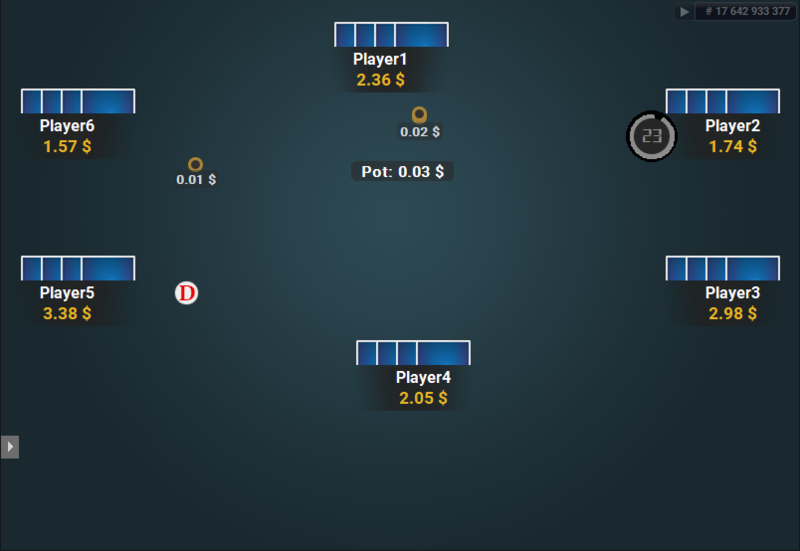 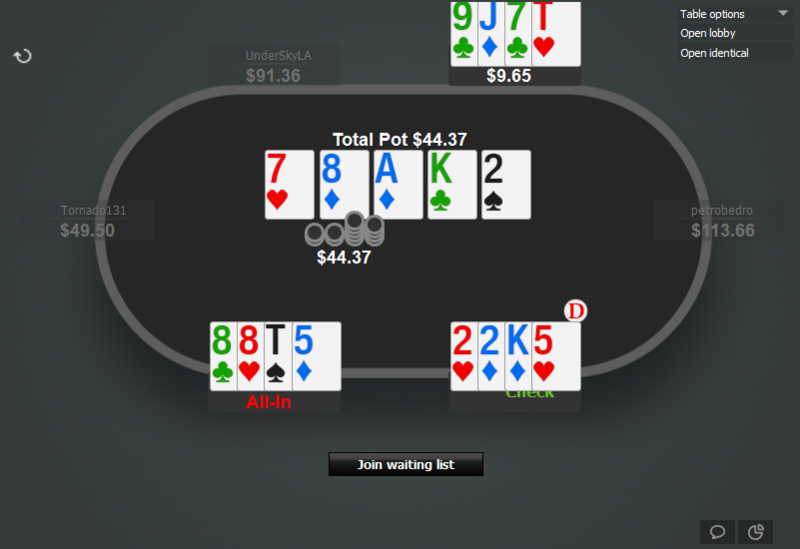 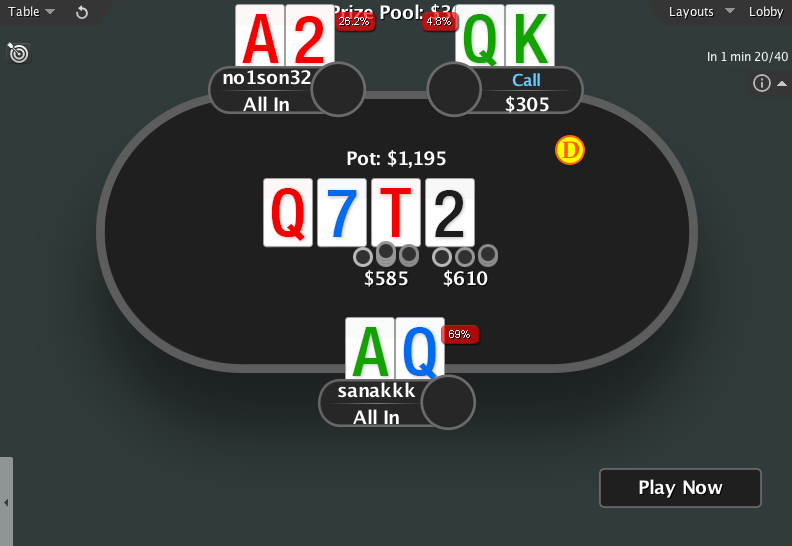 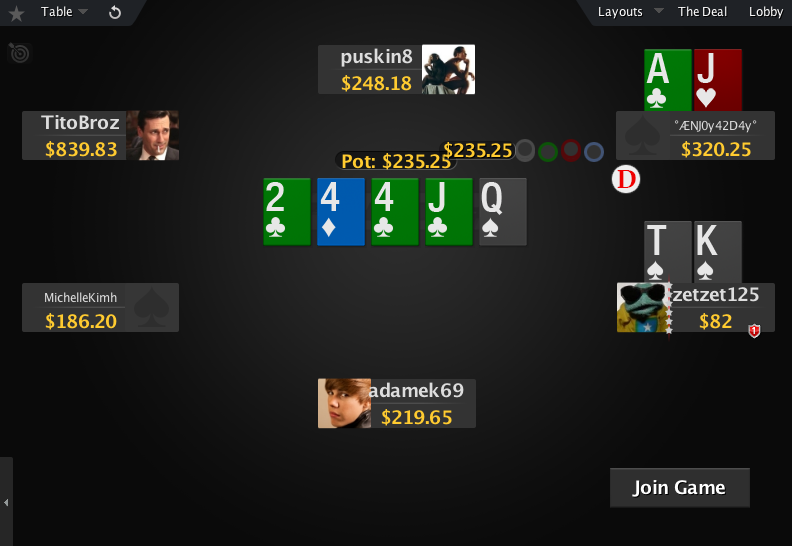 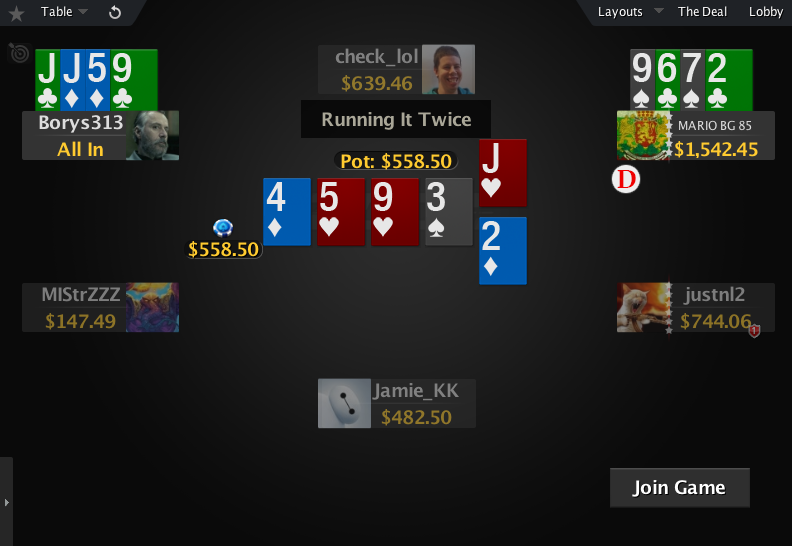 This is the Zone deck for PokerStars. 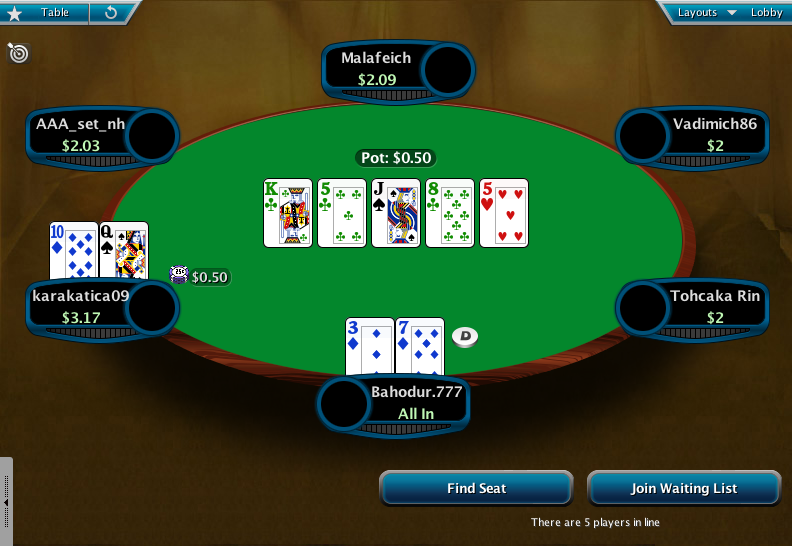 There are actually two decks of cards in this pack, one with small and big rank and the other with one quite big rank in the upper left corner – more suitable fro PLO, but very good for Holdem too. 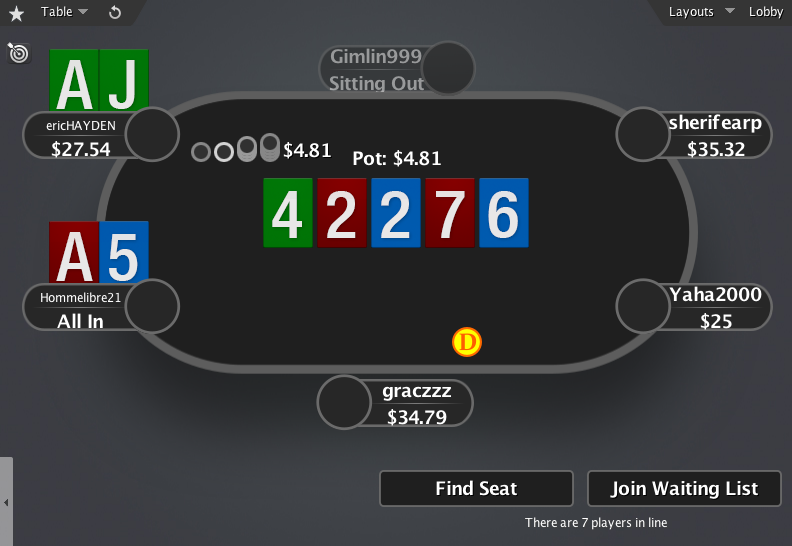 You can take a look at the full theme here: The Zone for PokerStars. 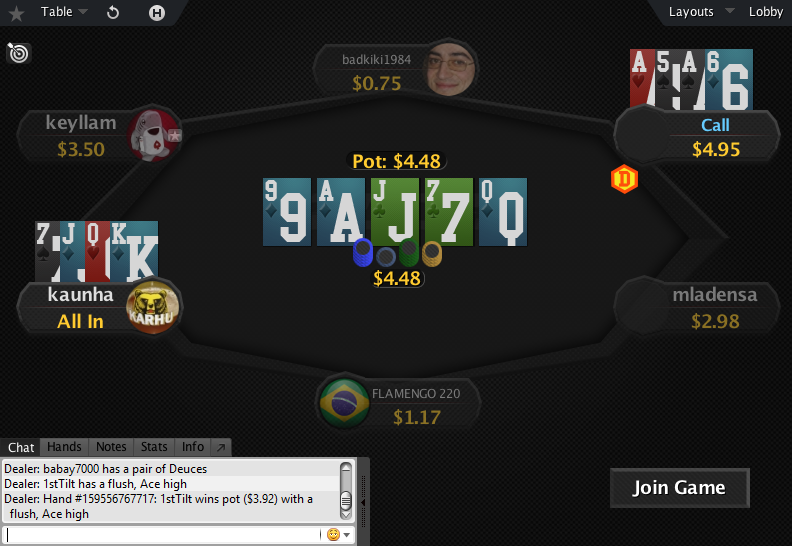 This is the Texas Ranger deck for PokerStars. 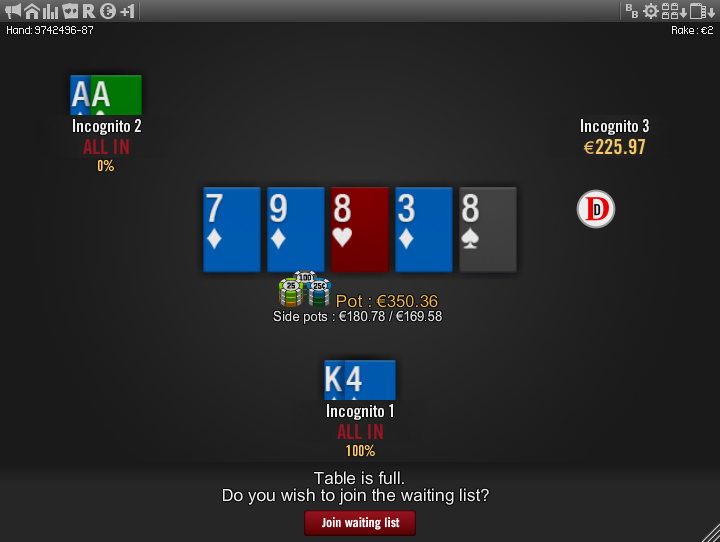 You can take a look at the full theme here: Sesto Elemento for PokerStars. 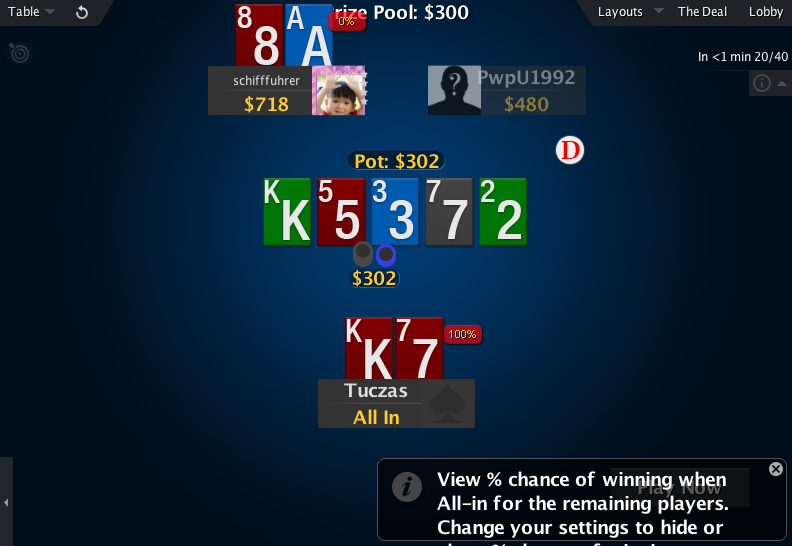 This deck has a HUGE rank. 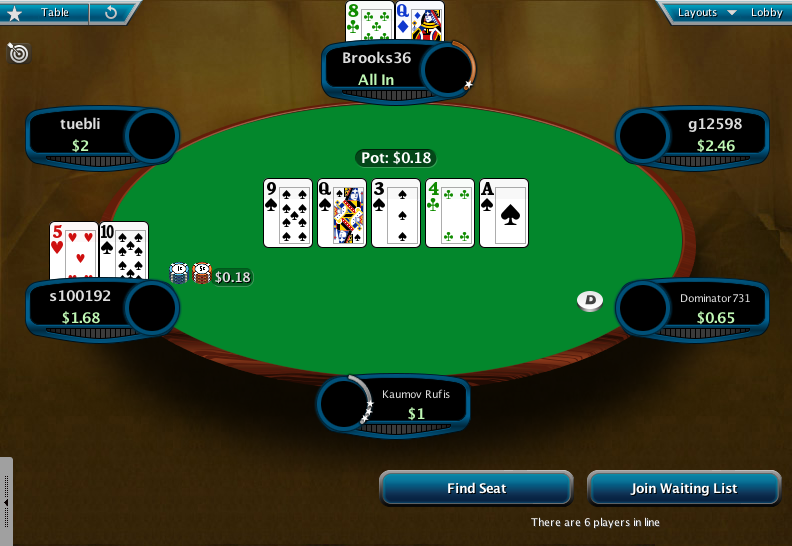 If you are playing using smaller tables, or just like to have big, easily readable cards, this deck is for you. 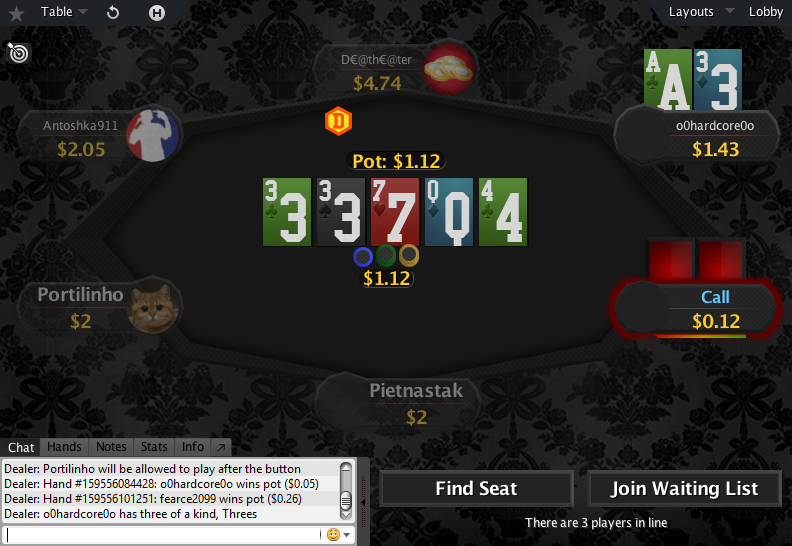 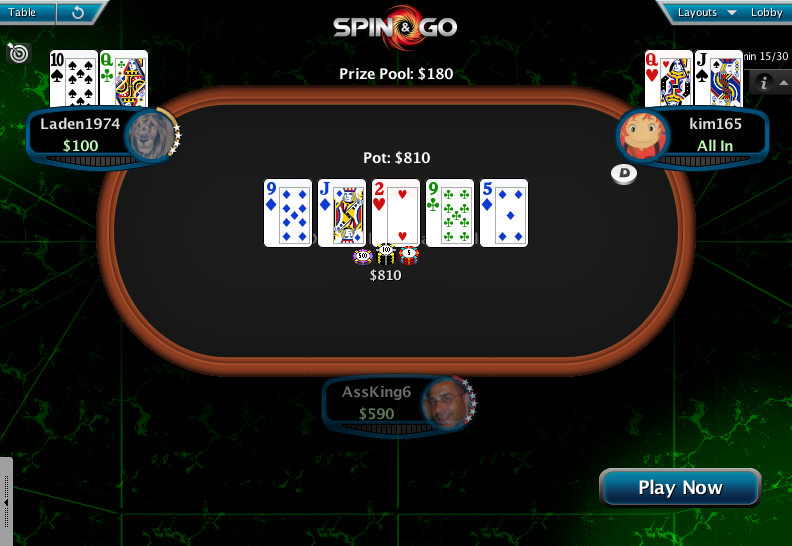 You can take a look at the full theme here: GTO Theme for PokerStars (doesn’t include this deck). 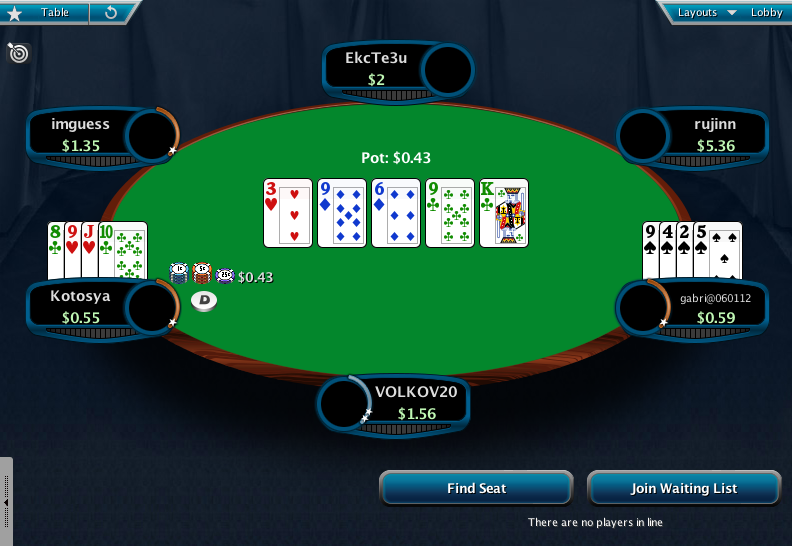 This deck is more for PLO players. But many Holdem players use “Quasar” deck, which has similar characteristics to this deck, only this deck has bigger ranks, which makes reading the cards easier. 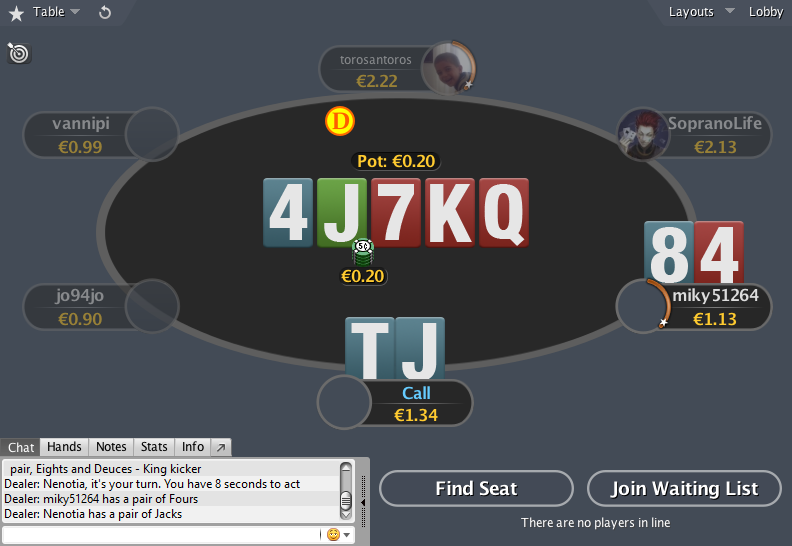 You can take a look at the full theme here: GTO Theme for PokerStars. 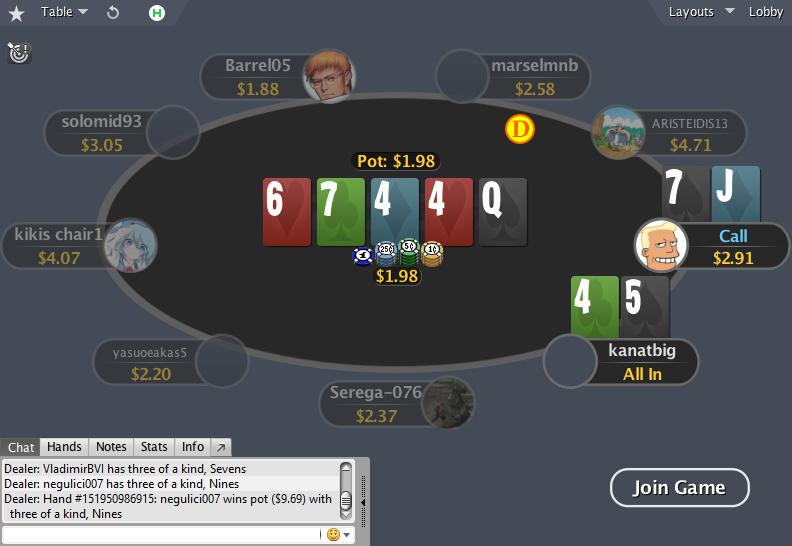 All 6 packs, including 8 decks total for PokerStars. 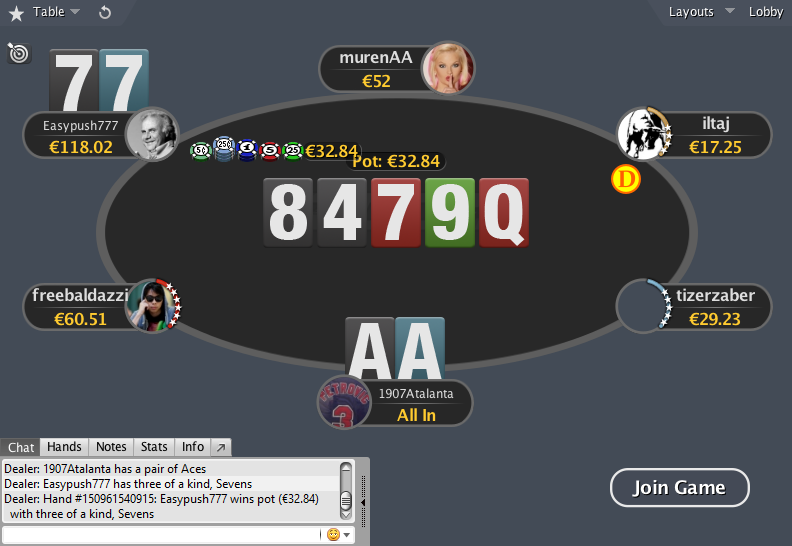 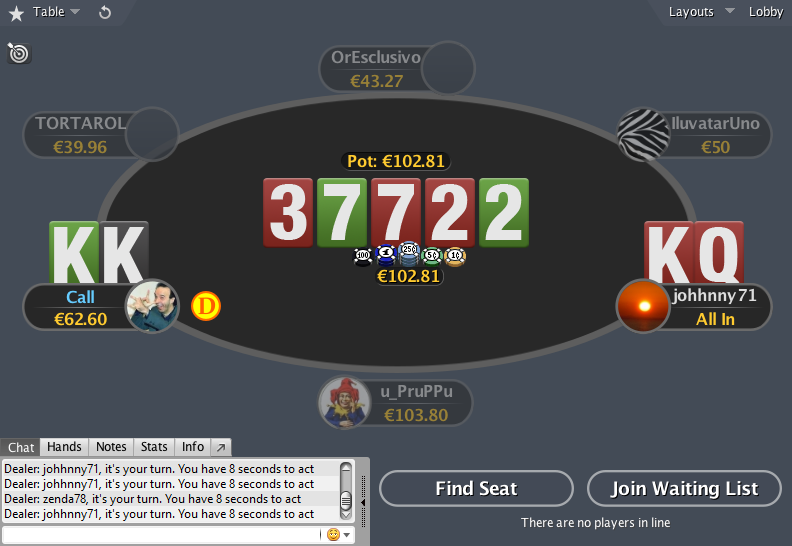 Separately all the PokerStars decks would cost €30, but the bundle is only €14.99. 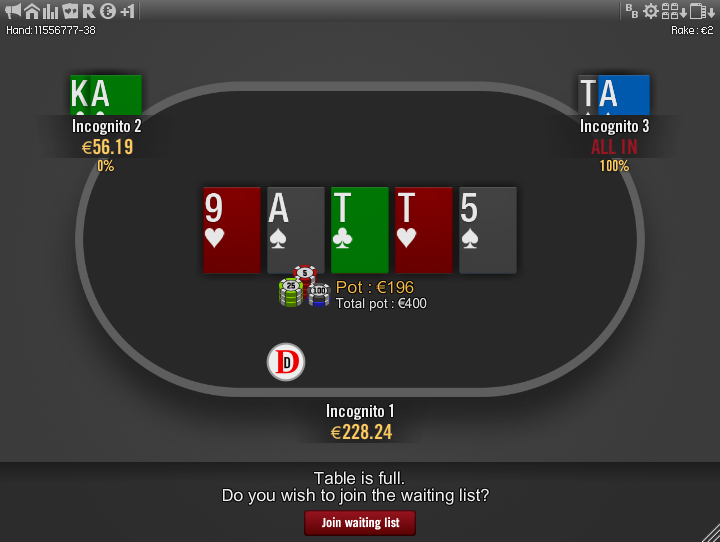 Act fast to get all the 8 decks for €14.99, which makes the price of one deck only €1.88!